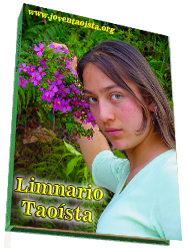 TRUE TAO JUDEIC COMMUNITY, REMEMBER THAT CHILDREN AND YOUNG PEOPLE ARE GOD’S SEEDS; WHICH GROW WITH THE SUPPORT OF ADULTS, OF THOSE WHO HAVE EXPERIENCE, AND A WAY TO BE ABLE TO DO IT. 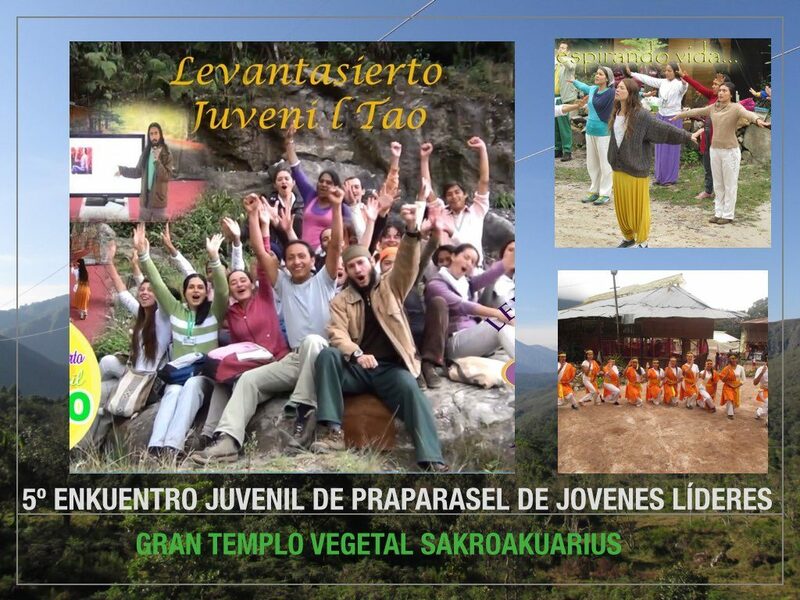 WE HOPE WE HAVE YOUR SUPPORT TOMORROW SO THAT A GREAT NUMBER OF CHILDREN AND YOUNG PEOPLE CAN COME TO THE SAKROAKUARIUS VEGETATIVE TEMPLE TO RECEIVE TRAINING. 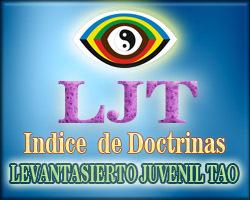 BLESSINGS TO THE YOUTHFUL RISING “LEVANTASIERTO JUVENIL” FOR YOUR DRIVING FORCE AND BLESSED BE, SEEDS OF GOD. TAO JUDEIC COMMUNITY, THE UNION OF OUR FAMILY IS THE STRENGTH OF OUR TOMORROW. EMOTIONAL HEALTH TO ALL. SELAH AOM. 158 queries in 1.307 seconds.